The stage is set and all eyes in pilot training are on Madrid, Spain where the next Pilot Careers Live exhibition and seminars take place this Saturday, 12 May. Among the packed list of exhibitors is Spain’s national airline, Iberia, for the first time. Iberia will also be taking part in the seminars held throughout the day to explain its Cadet Pilot Programme. Are you wondering whether you’re cut out to become an airline pilot? 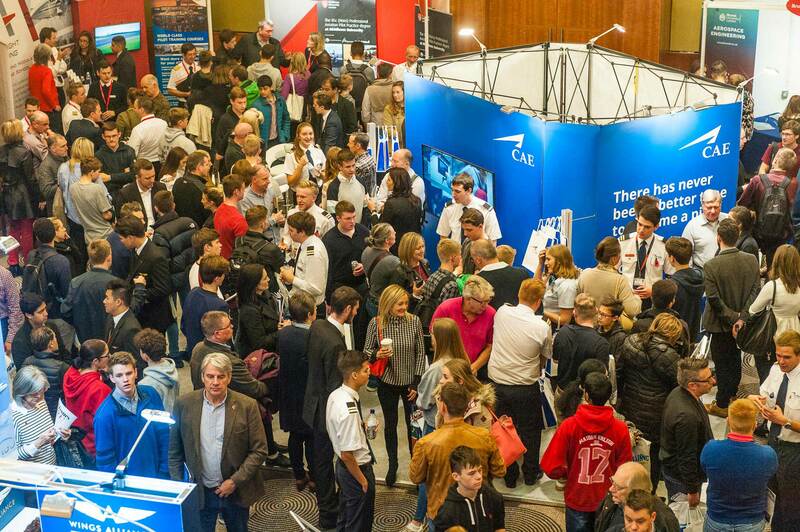 Exhibitor and leading training provider Airways Aviation is offering discounts off the cost of selection for attendees at Pilot Careers Live. This will include a number of free Pilapt (Pilot Aptitude) tests to be carried out at any Airways Aviation location (including Huesca and Oxford). Anyone offered a complimentary selection day will be required to book and complete testing by 30 September 2018. Find out whether you’ve the right stuff to become an airline pilot with Airways Aviation at Pilot Careers Live Madrid. We are joined by the president of SEPLA (Sindicato Espanol de Pilotes de Lineas Aereas) and student pilots associated to SEPLA, who will share their training experiences to becoming a pilot. 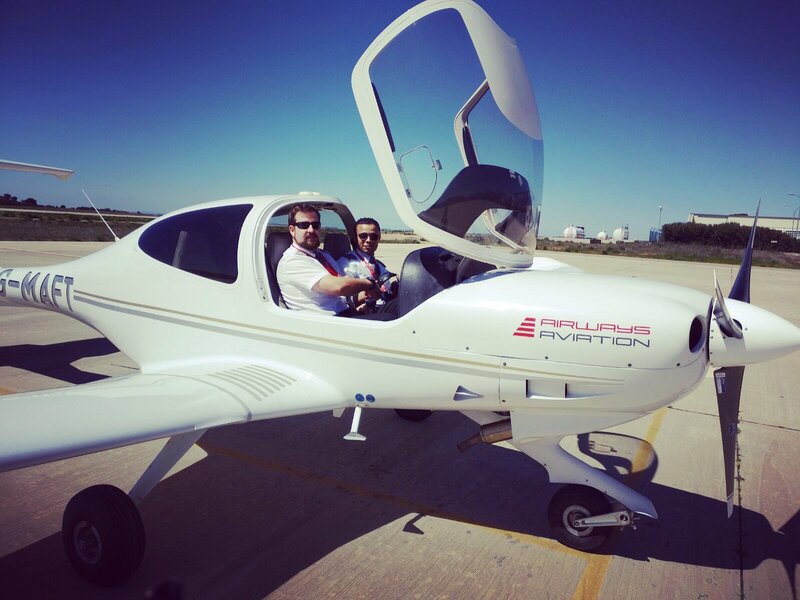 A current pilot shares experiences of pilot training and his route to the pilot career. 12:30 – 12:55: COPAC – Have you got what it takes to be a pilot? What are the training options? A look at the essential skills needed and career advice for aspiring pilots and some advice about the training options. We welcome World Aviation, who joins us to talk about the wide range of careers opportunities for helicopter pilot careers. 14:15 – 14:40: Should I get an aviation degree? We are joined by Adventia European College of Aeronautics, who will talk about the positive prospects for aviation careers in Spain and how getting a university degree could be a benefit. More details and advance discounted tickets here.